I’ve decided to try to take my food blogging to the next level. 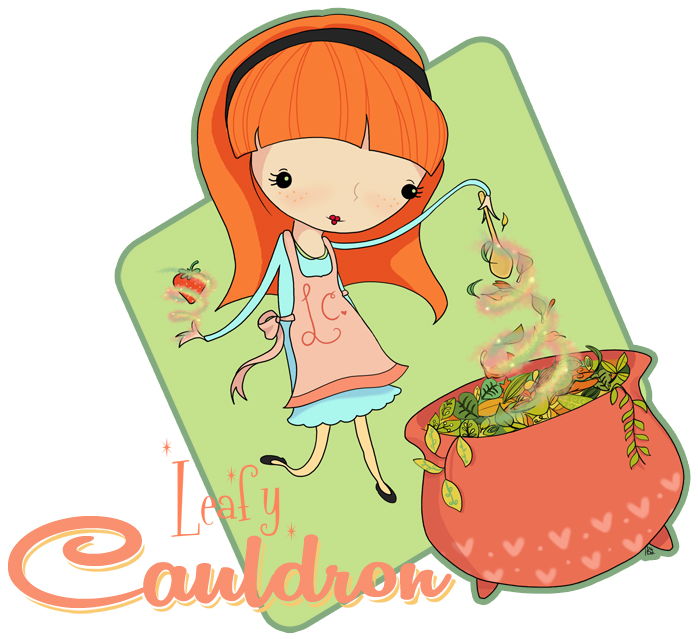 I have big plans for The Leafy Cauldron, so I hope you’ll come along for the jouney. In the meantime, perhaps you’d like to like my newly formed page on Facebook and help The Leafy Cauldron out by making requests, asking questions and encouraging a shy blogger to keep it going!